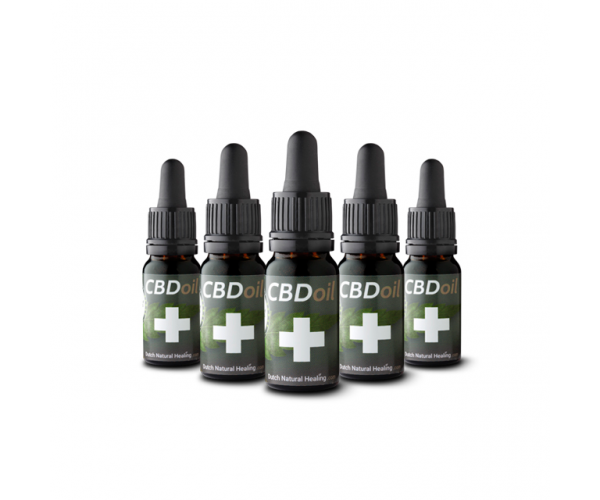 5 Bottles of highly concentrated CBD Oil based on a 1:1 mixture of hempseed oil with our Dutch Natural Healing CBD extract with 16.5% CBD. 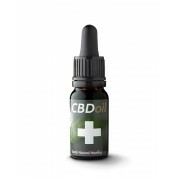 Because of the 1:1 dillution, a 10ml bottle contains 825mg of CBD. 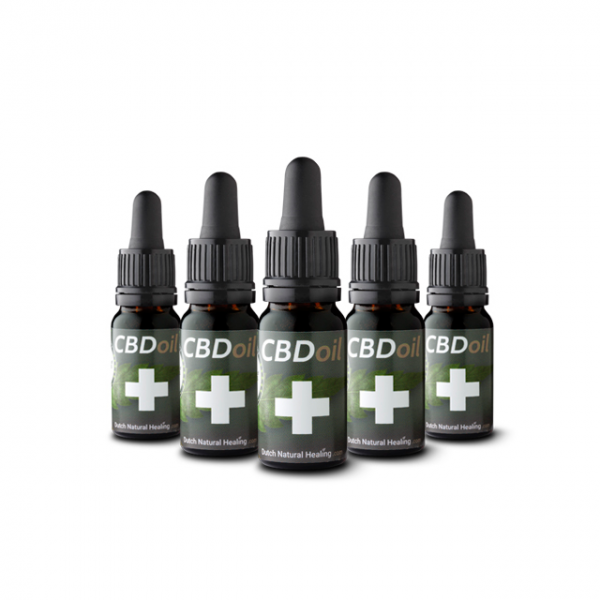 5 bottles means almost 4200mg CBD. In addition to high CBD content, the oil also contains CBG, CBN, CBC, terpenes and terpenoids. Our oil is very effective because it is always fresh and we respect the ingredients produced by the plant. For many years our oil has been the best tested and has more than proved itself.